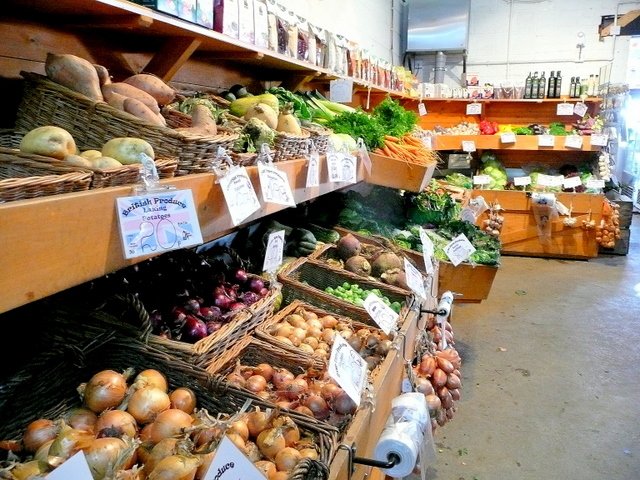 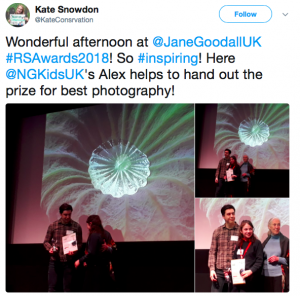 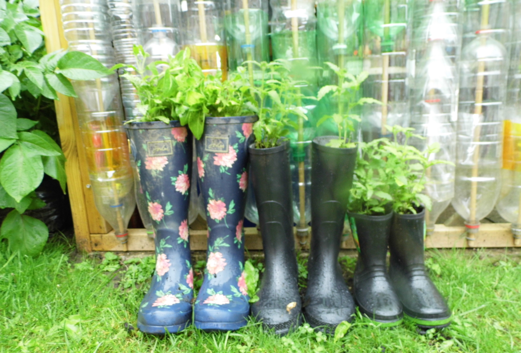 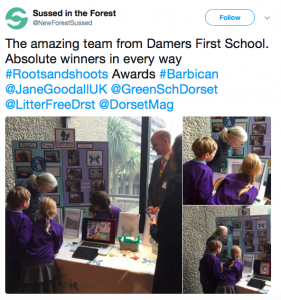 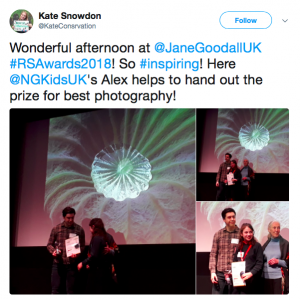 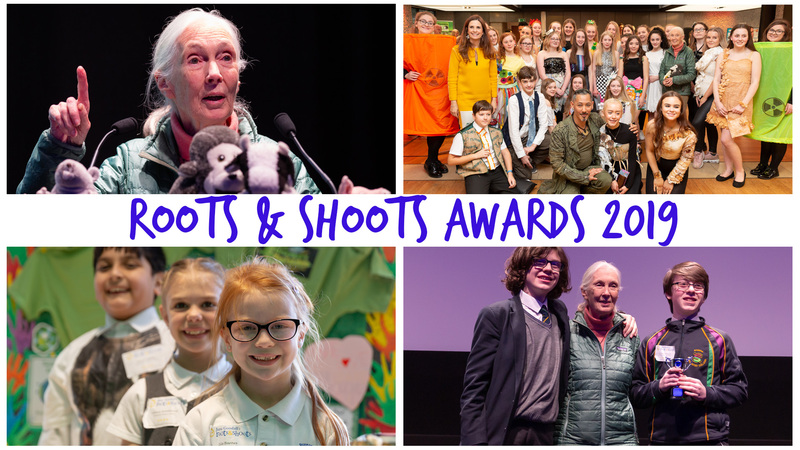 Roots & Shoots Awards 2018 – some our favourite Instagram & Twitter posts! 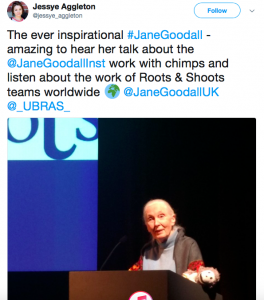 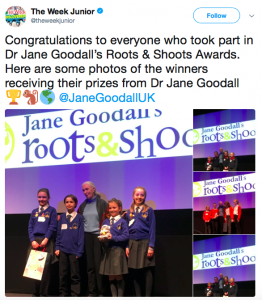 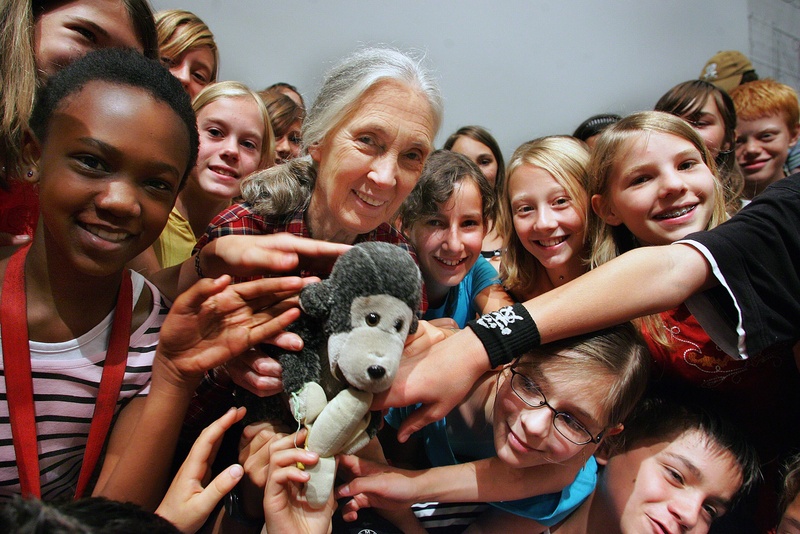 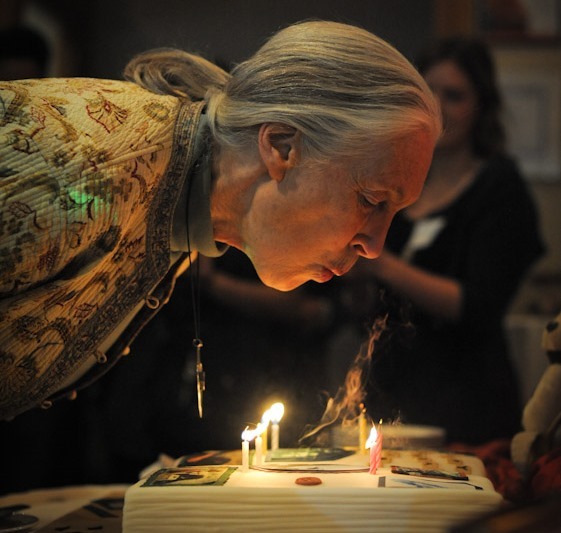 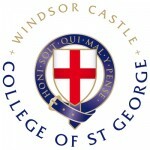 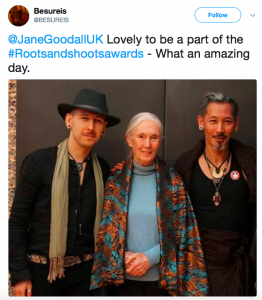 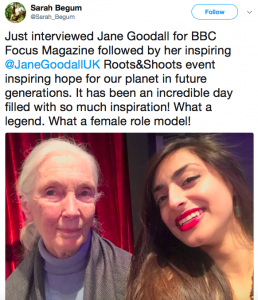 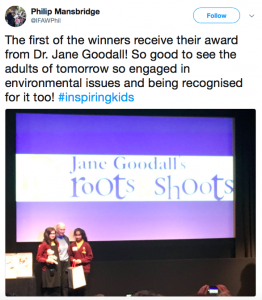 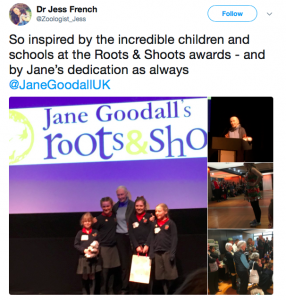 On Friday March 9th Dr Jane Goodall joined Roots & Shoots Groups, VIPS and more at the annual Roots & Shoots UK Awards. 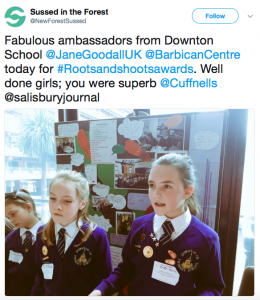 Set in the spectacular venue of the tropical gardens of the Barbican, right in the centre of London, we welcomed students from 13 schools across the UK and special guests the American Community School who came all the way from Abu Dhabi as part of our twinning programme! 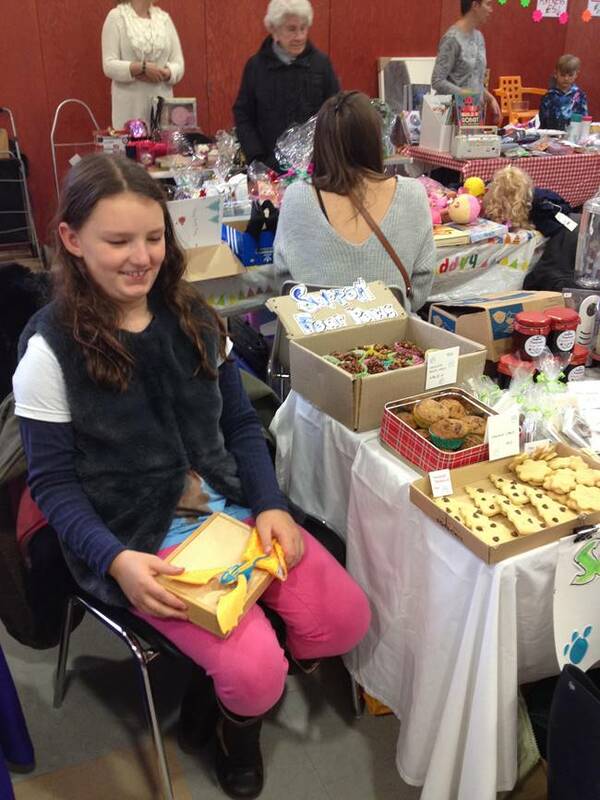 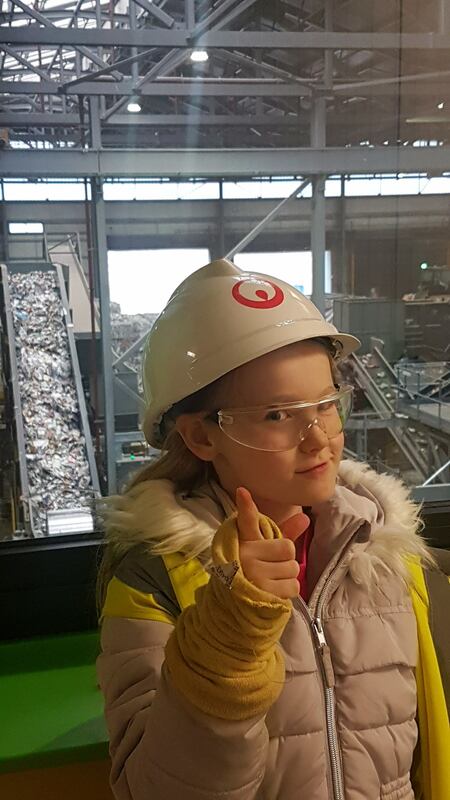 We’ll have the full report from the event shortly, but we can reveals there were happy winners, amazing displays, outstanding photographs, inspirational photos and creative trash-based fashion! 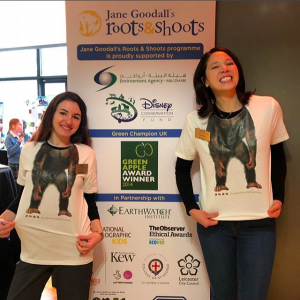 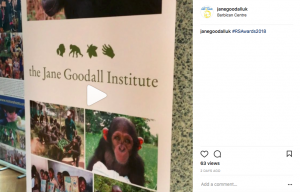 In the meantime, enjoy some of our favourite Instagram and Twitter posts from the event, don’t forget to keep adding your images and memories if you haven’t already, and give us a follow to keep up to date with all the Roots & Shoots action!